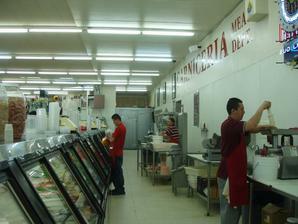 La Mexicana Super Meat Market has been family owned and operated since 2003. 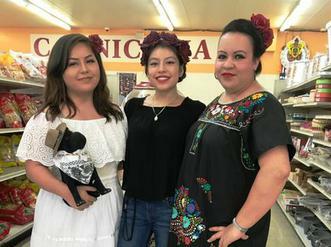 Our goal has been to provide the best meats and authentic Mexican foods prepared with our home-style recipes in a clean, friendly environment. 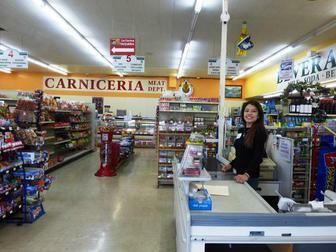 We offer a variety of meats, produce, and groceries. Our taquería offers great hot food for you to enjoy here or to go. Whether you are looking for a quick meal or need food for a large banquet, we at La Mexicana Super are ready to help you.